 Our Mission: To collaboratively plan, prioritize, and fund the delivery of diverse transportation options. Our Vision: Our work will have measurable positive impact by ensuring transportation projects are well selected, funded, and delivered. 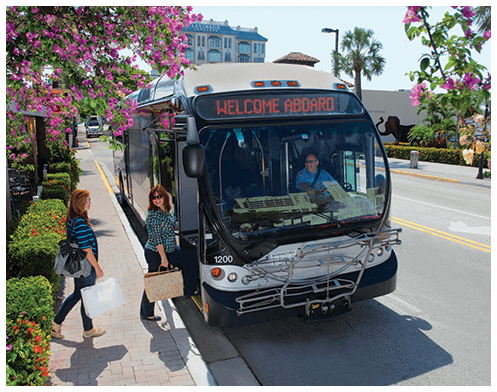 The success in Broward is just one of many case studies examined in two new publications from APHA and Transportation for America to help communities make walking and biking easier for their residents, in part through the use of metropolitan planning organizations. 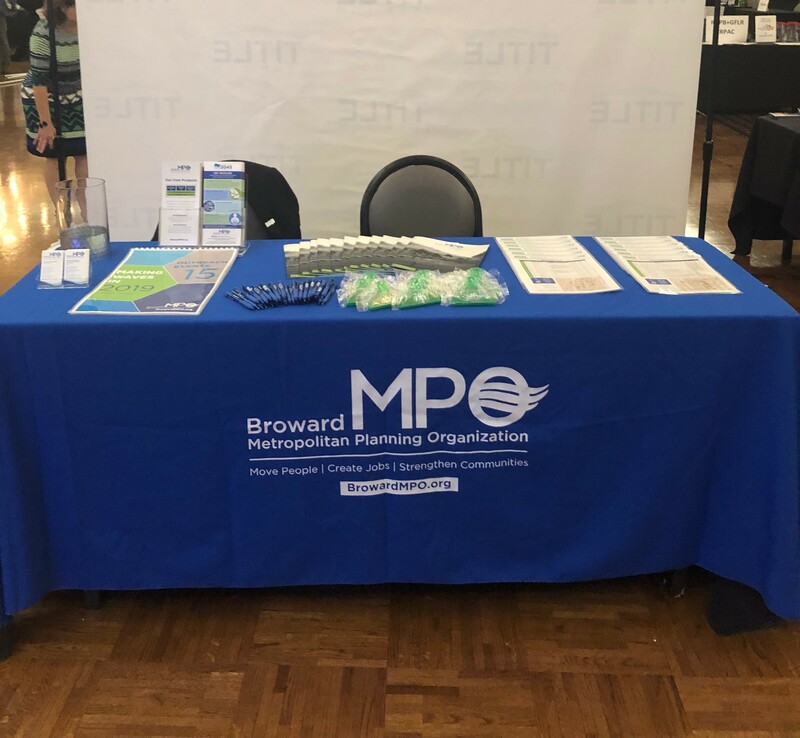 On April 3, MPO Public Outreach Officer attended the Realtor's Summit held at the Signature Grand in Davie to reach out to local Realtor's and chat about what the MPO does and how it applies to their industry. Our Federal Certification site visit has wrapped up! Special thanks to Deerfield Beach’s City Commission and staff from many departments for their personalized approach and preparing for the Walking Audit workshop. 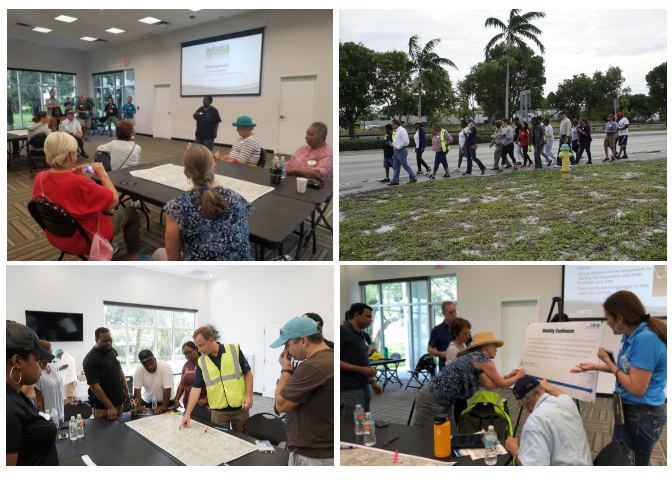 The Broward MPO extend their gratitude to the 49 individuals who participated in the Walking Audit, which was graciously hosted by the City at the Hillsboro Community Center. Students from McFatter Technical School gathered at the Broward MPO office on March 6, 2019 for the third day of the Think Like a Planner program. The Broward MPO was invited to the 2019 Step It Up! Action Institute to Increase Walking and Walkability for being a forerunner in academic and applied learning methods among other MPO's in the Nation! 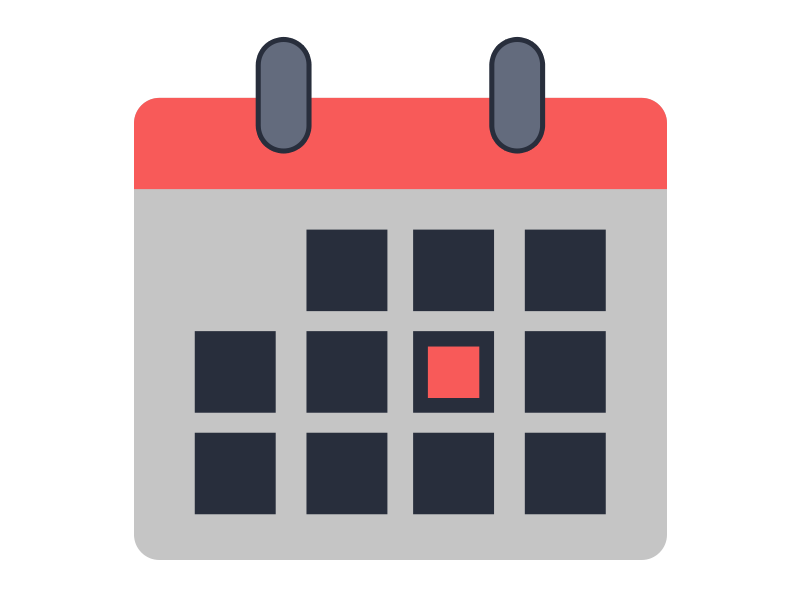 Stay connected and get informed!